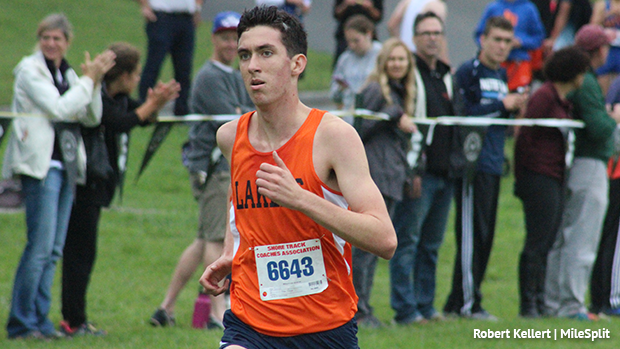 All the stats and rankings you need to know for the upcoming state meet season! This article breaks down each Group and Section by individuals and teams, not only that but you can filter down even further by checking out each course. This features a lot of links so if you see anything linked incorrectly please let me know at rkellert@milesplit.com. If viewing on a phone you may need to turn it to see the full tables.